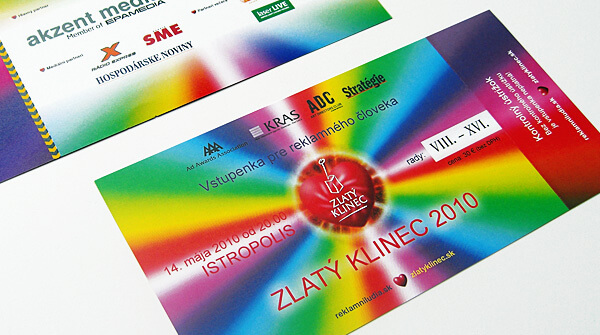 The production of invitation cards for various events, birthday parties; the print of invitation of cards, notices. Your invitation card tailored to your needs with Bittner Print – remarkable with unique finish. In the comments please describe the finishing: trimming, number of biging, folding, perforation or punching.